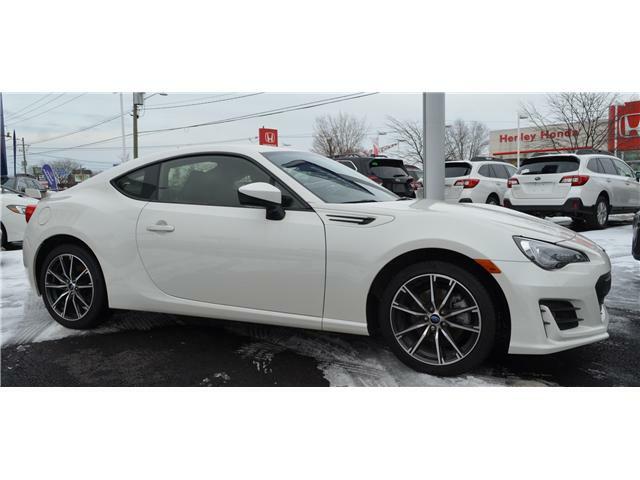 $28,490 x 84 Months @ 6.9% APR (estimated financing rate, cost of borrowing $7,469). $0 down payment. 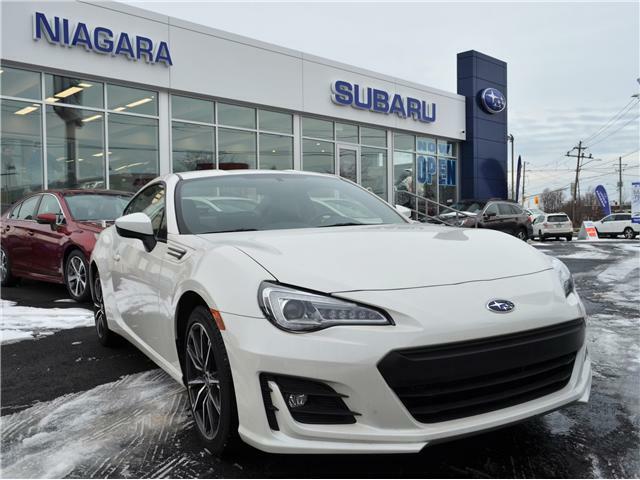 $25,990 x 84 Months @ 6.9% APR (estimated financing rate, cost of borrowing $6,814). $0 down payment. 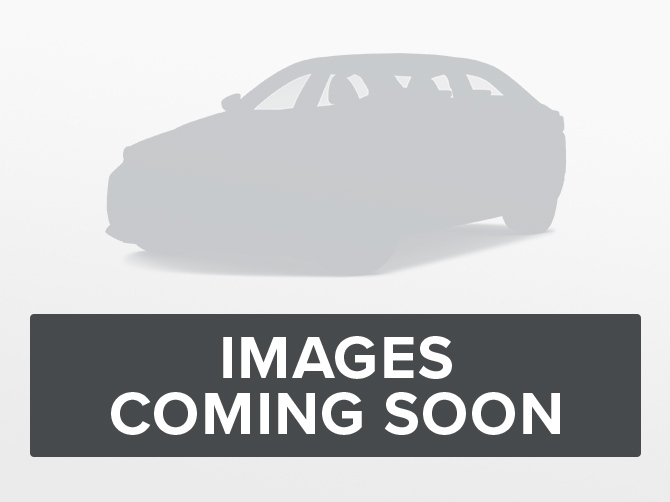 $23,990 x 84 Months @ 6.9% APR (estimated financing rate, cost of borrowing $6,289). $0 down payment. 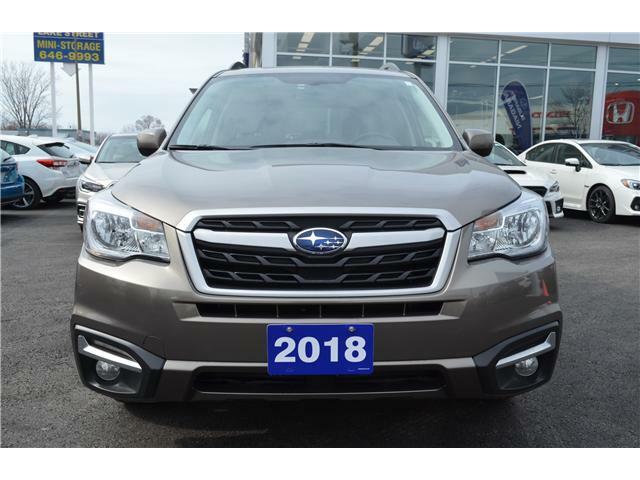 $23,990 x 72 Months @ 6.9% APR (estimated financing rate, cost of borrowing $5,339). $0 down payment. $21,990 x 72 Months @ 6.9% APR (estimated financing rate, cost of borrowing $4,894). $0 down payment. 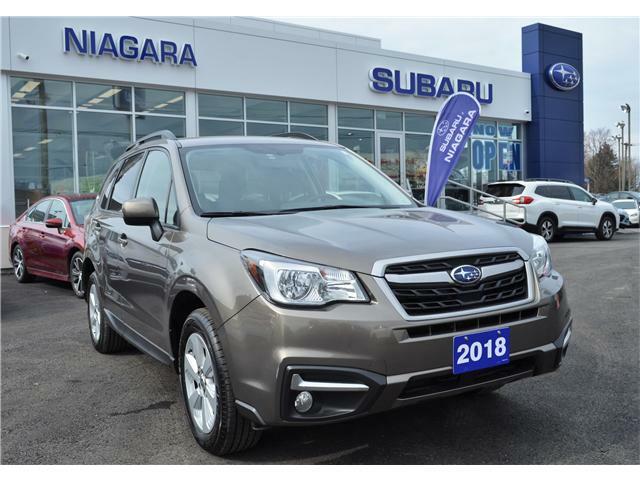 © 2019 Subaru of Niagara.